I was very upset to read this story but the twitter community and the facebook fans of Lightning 100 are showing their support and grief for David Hall. I plan on listening to Lightning 100’s online radio station all day. 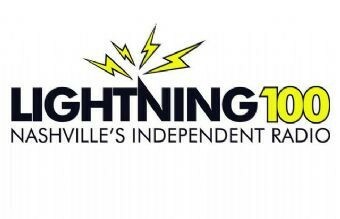 You can listen too to find some of the greatest music ever played on the radio: http://lightning100.com/. Nashville has lost a great voice but you can support his work daily by tuning in at 100.1.